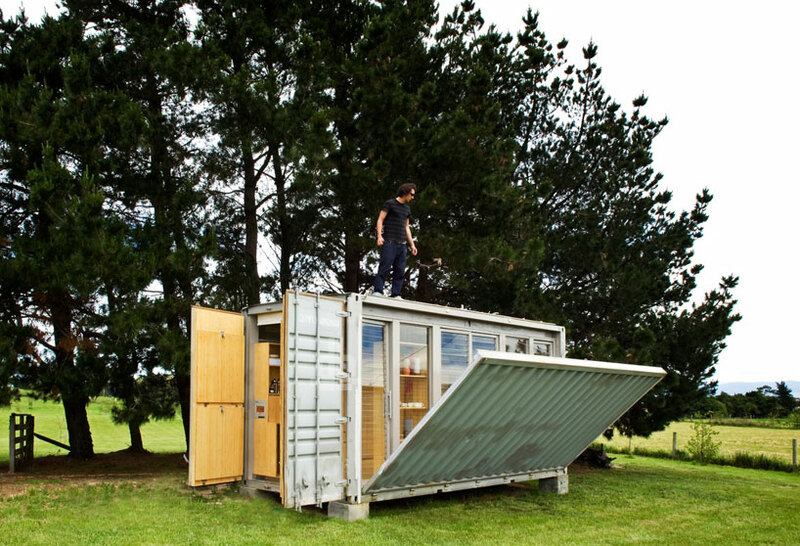 Atelierworkshop believe shipping containers can be an effective answer for various scale architectural projects and if site access, portability, security, robustness are issues. 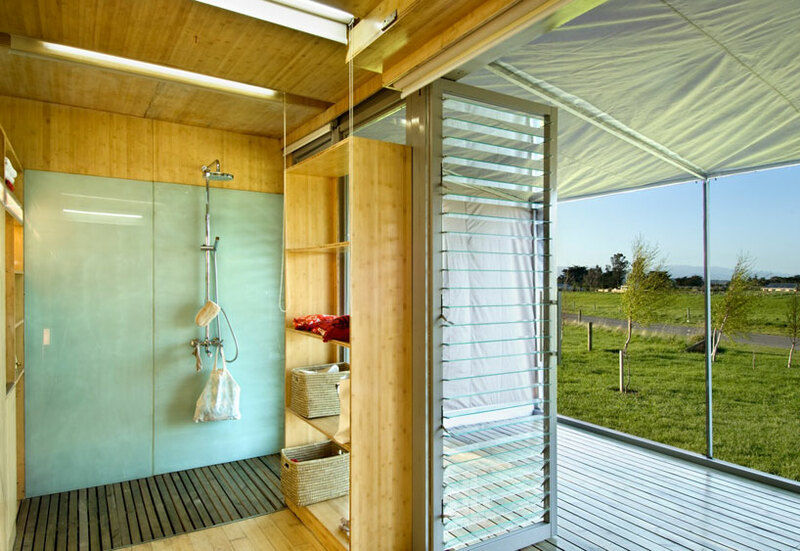 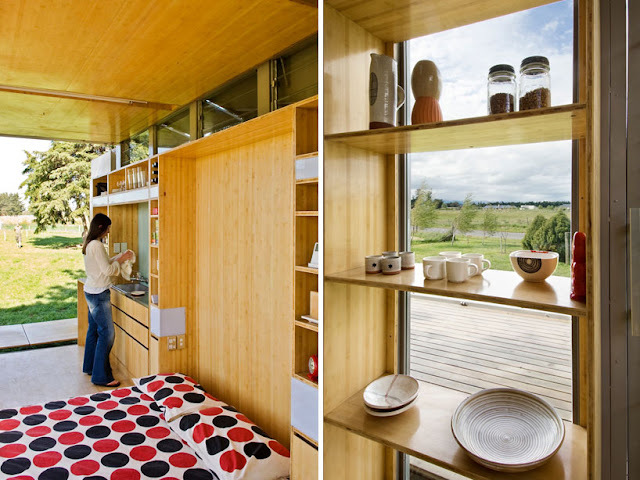 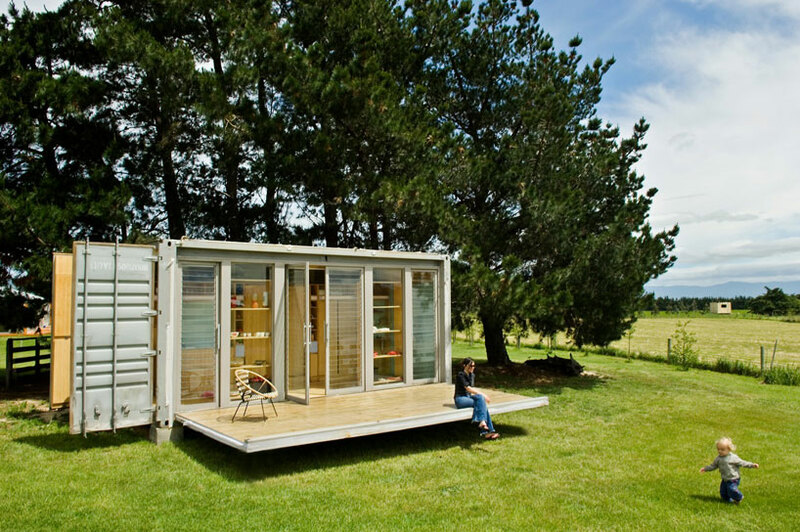 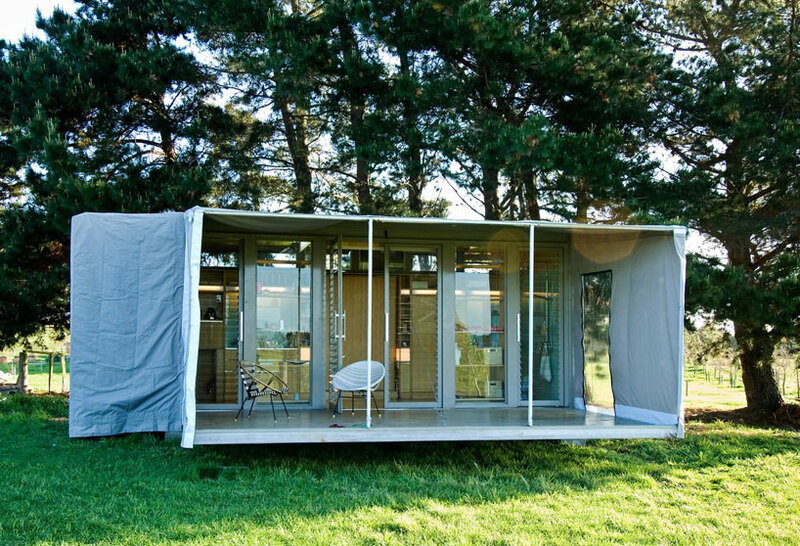 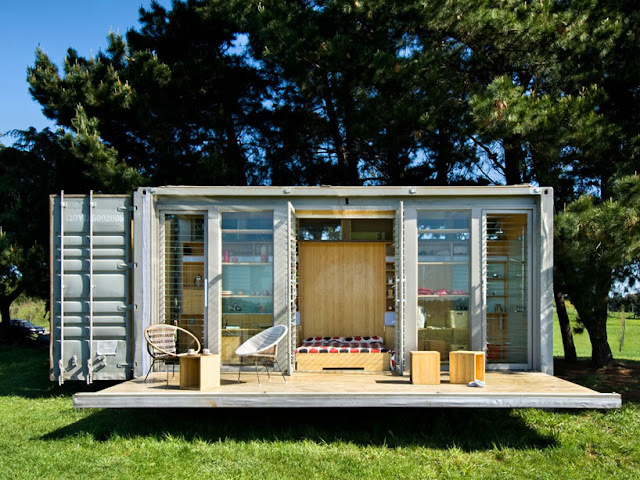 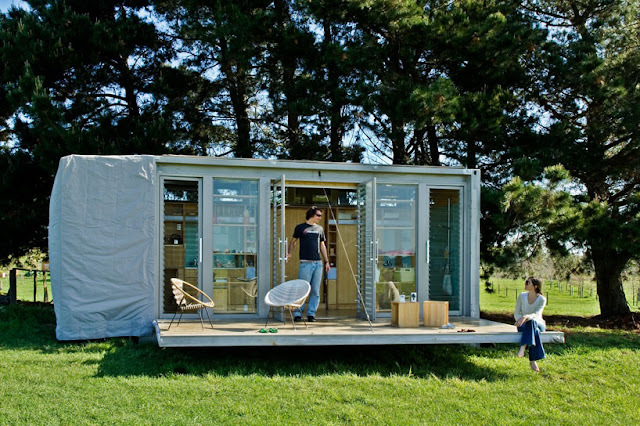 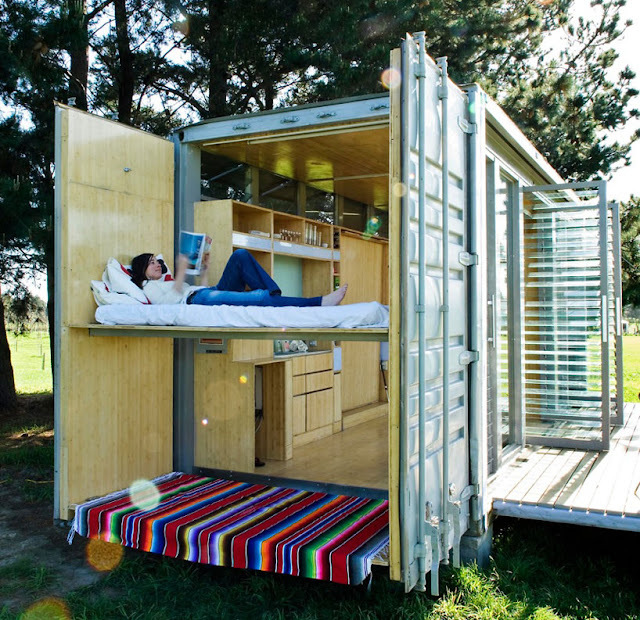 This portable shipping container holiday home was built in Hangzhou, China and transported to New Zealand. The prototype is now part of the exhibition of Puke Ariki Museum in New Plymouth. 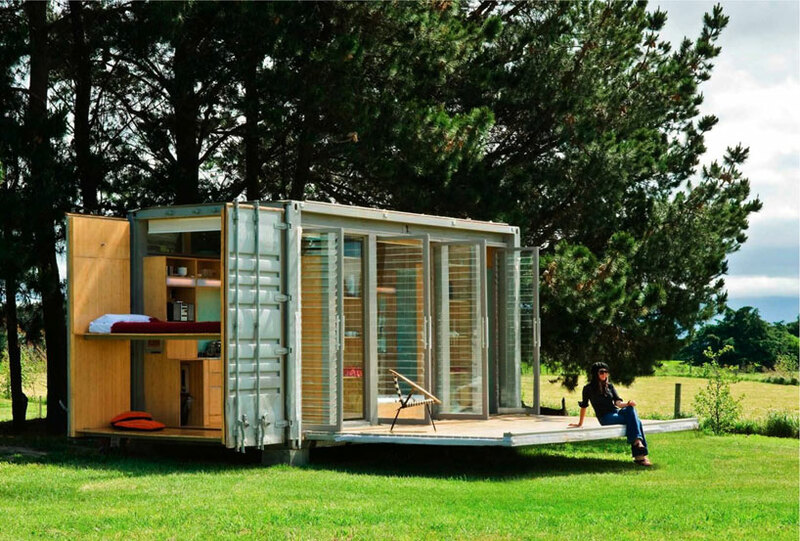 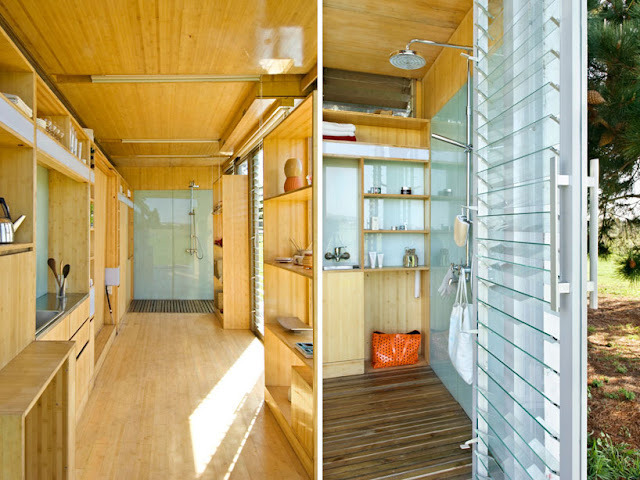 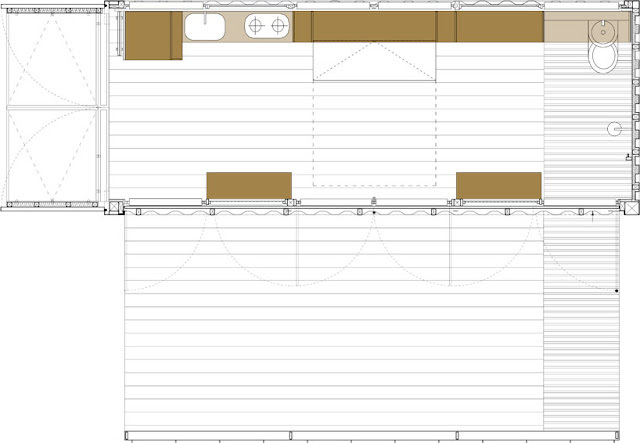 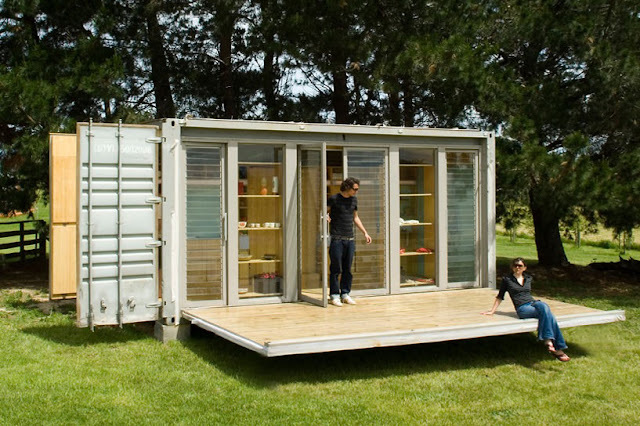 This container home is not in production now (1/2013) and require commercial partners in order to produce it.